Democrats from Bangor and Orono chose Joe Perry, a Bangor business owner and former state lawmaker, to run for an open seat in the Maine House of Representatives during a caucus on Tuesday night. Perry won the party’s nod to run for the seat in a 50-26 vote, according to Paul Davis, chair of the Penobscot County Democratic Committee, which coordinated the caucus. The other Democrat running for the nomination was Bangor City Council Chair Sarah Nichols. The caucus went for about one hour. 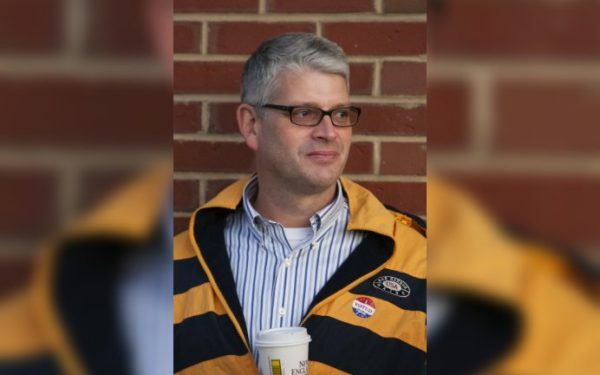 A special election for the House District 124 seat will be held March 12, after its most recent occupant, Democrat Aaron Frey, was selected to replace Janet Mills as the state’s new attorney general. The district includes the easternmost neighborhoods of Bangor, including some of the tree streets, and a rural section of Orono. At 6:30 p.m. Wednesday, district Republicans plan to hold their own caucus at the Crosspoint Church on outer Broadway in Bangor. Three residents have put their names forward for the party’s nomination: Jim LaBrecque, Daniel LaPointe and Thomas White. Perry, who recently served one term on the Bangor City Council, has also served four terms in the Maine House and three terms in the Senate. He lost a re-election bid to the Senate to Republican Nichi Farnham in 2010. He owns the Joe’s Market corner store on Garland Street in Bangor. Before Tuesday’s vote, he said that his institutional knowledge and relationship with Gov. Mills — who previously served with him in the Legislature — would help him try to lift some of the financial burdens that were placed on cities such as Bangor during the administration of former Gov. Paul LePage. The House district has leaned Democratic in recent elections, sending Frey to the State House for three terms and re-electing him with 63 percent of the vote last November. The deadline for non-party candidates to submit their names for the March 12 race is Friday. They would need the signatures of at least 50 registered House District 124 voters.